Promoting quality visitor experiences, environmental stewardship and long-term economic health throughout Canmore and Kananaskis. 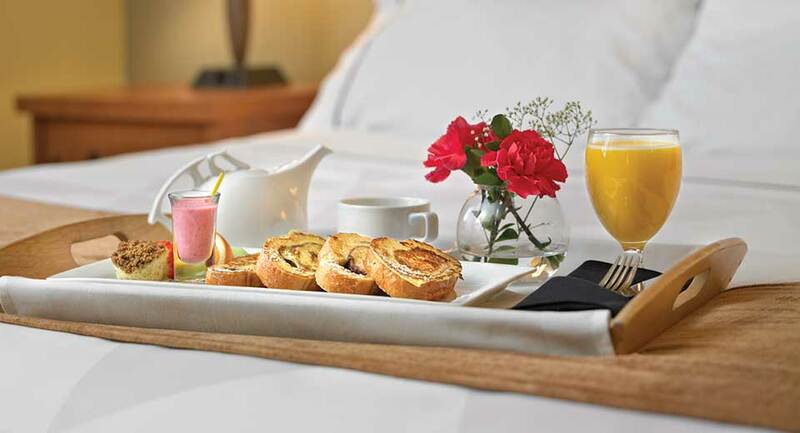 Choose the best accommodations for your needs, budget and taste. Our member properties includes romantic inns, affordable motels and lodges and full service hotels. The Canmore Hotel & Lodging Association holds regular round-table discussions about issues affecting our industry and community. Learn how your organization can benefit from joining our membership. 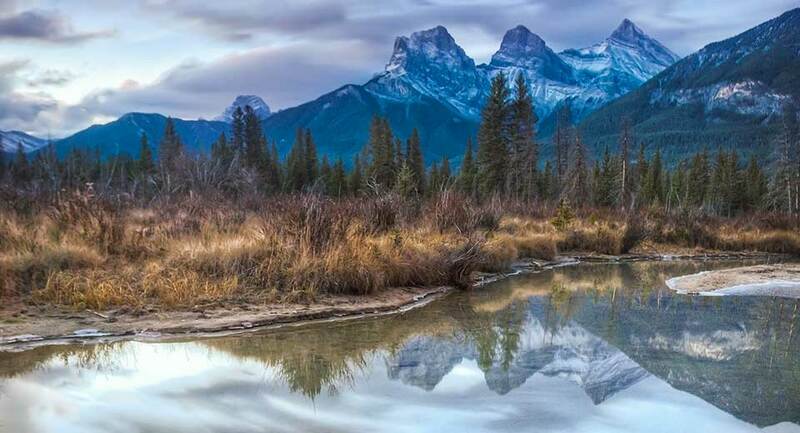 In addition to being a member association, we are a community association, committed to supporting sustainable tourism initiatives, our environment and long-term economic health throughout Canmore and Kananaskis. 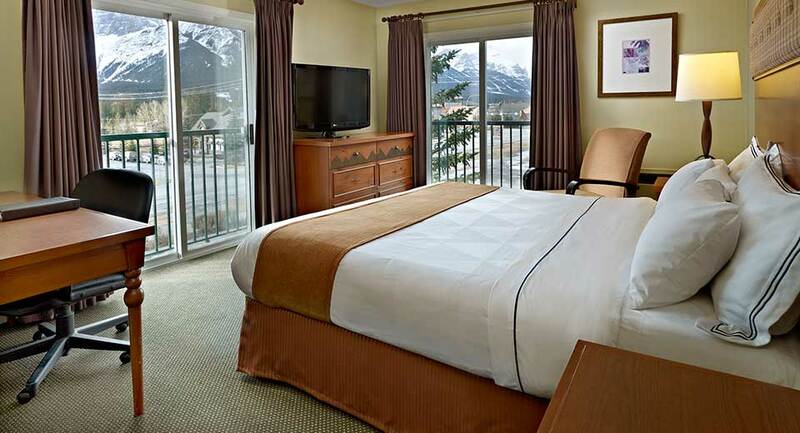 Travelers have many choices in Canmore, and we want to help you choose the best accommodations for your needs, budget and taste. Our accommodation listing includes romantic inns, affordable motels and lodges and full service hotels.